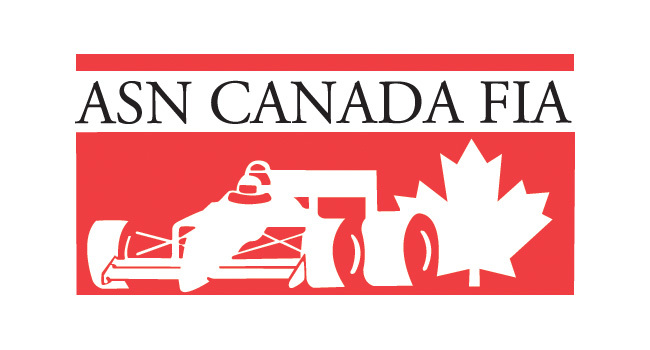 Goodwood 500 – Registration Nearly Full – CKN | CanadianKartingNews.com | Because Karting is a way of Life! 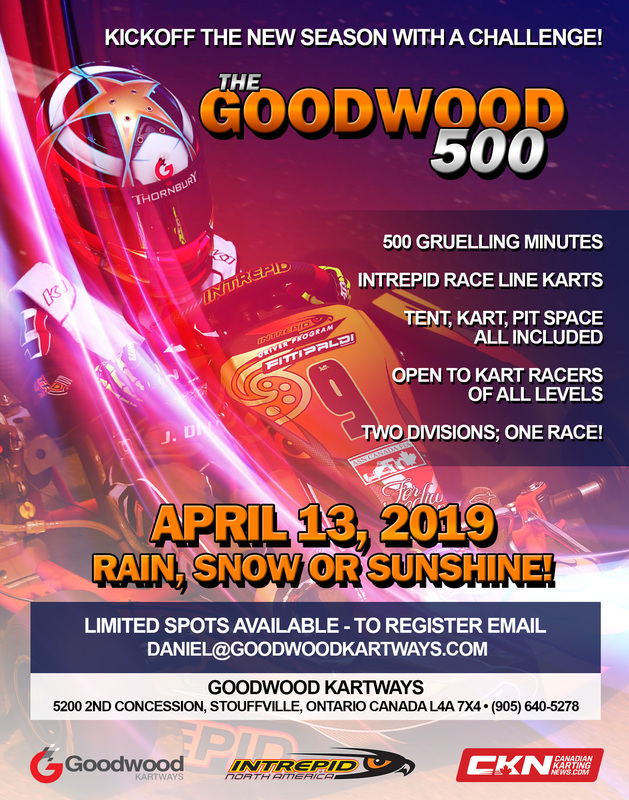 March is steam-rolling by faster than a shifter kart ripping down the straightaway of Goodwood Kartways and before we know it, karts will putting rubber down on the asphalt of kart tracks across the country. 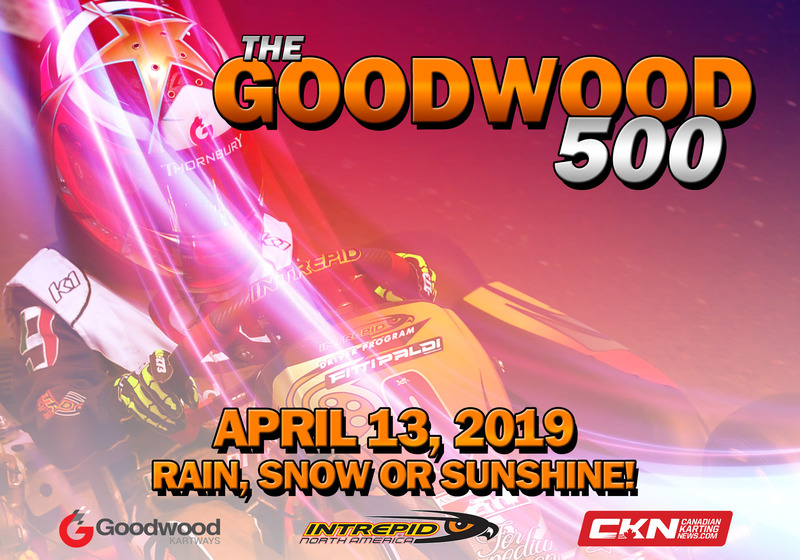 Kicking off the season in Ontario will be the new Goodwood 500 endurance race at Goodwood Kartways. 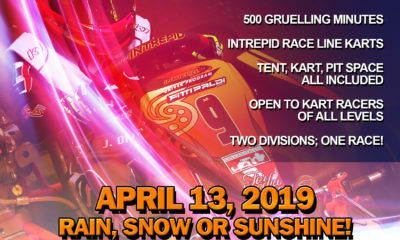 500 Gruelling minutes in whatever weather Mother Nature delivers on race day will truly challenge racers and help shake off the rust of a long off-season. With that being said, the registration list is nearly full and we are sending out a reminder to those who wanted to enter a team, to contact daniel@goodwoodkartways.com as soon as possible to confirm a spot. 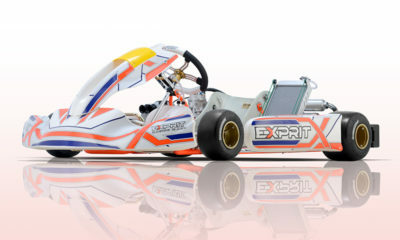 Two categories are available for teams to enter, Pro and Amateur. 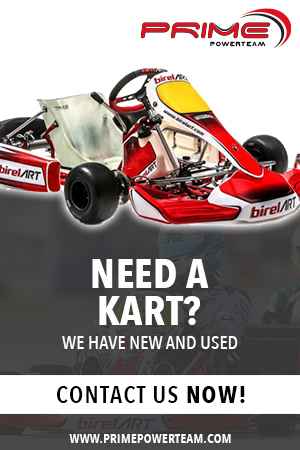 Pro will pit racers who have held an ASN karting license in the past while Amateur is reserved for those who enjoy the sport through the arrive and drive programs around the region. With every team on identical equipment, were expecting the Amateur teams to keep the Pro teams honest, just as they did last year at the 10 Hours of Goodwood. Once the 18 team spots are finalized, we will have a preview of the teams hitting the track on Saturday, April 13.